Here are a few items I purchased within the last few weeks. I went to Make Up For Ever Professional in the city yesterday, which was quite empty to my surprise. I forgot to pick up Smokey Lash Mascara and a lipstick palette. I also need to go back to pick up some eyeshadows & the HD blush. 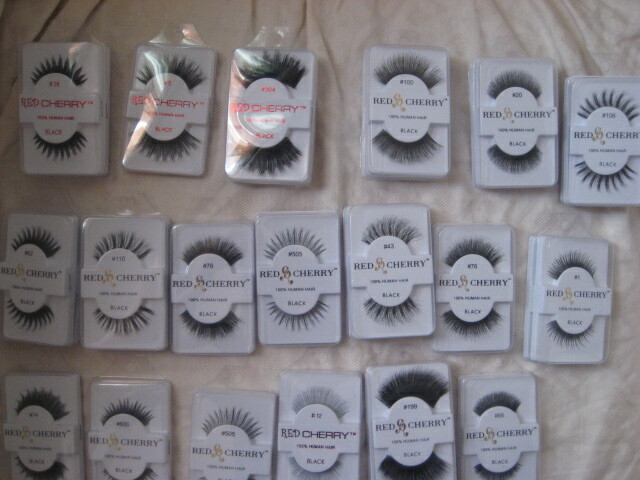 These are the Red Cherry Lashes I purchased from IHeartRedCherry. They were $1.70 when they had their sale. 100% Human Hair & they are SO SO LIGHT! I love them. I still Love my NYX Lashes though. 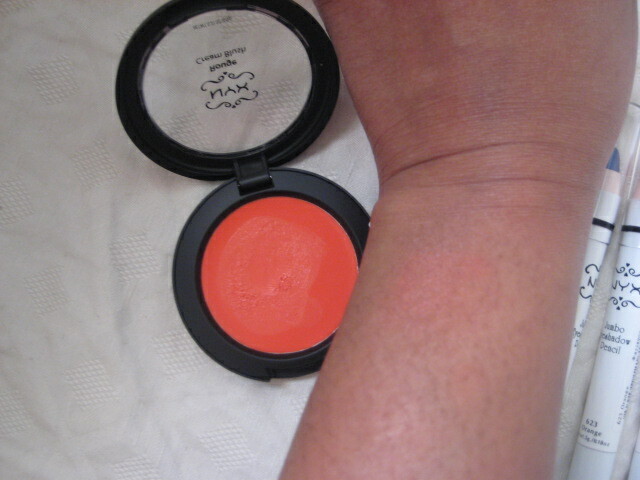 Orange Cream Blush – Great for Women of Color. 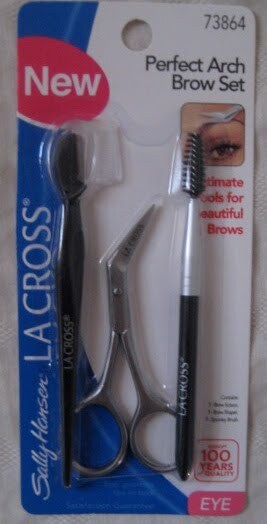 It comes with a scissor, eyebrow shaver/brow comb (I will NEVER use), a brow brush. I went to Dashing Diva & got my toes painted in China Glaze For Audrey. I hope you all had a great weekend .:smiles:. Review: CND Shellac Manicure Hot Pop Pink! great haul. 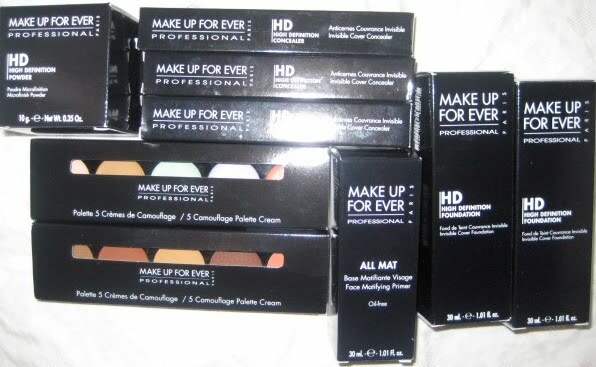 I love my MUFE HD foundation. I need to try the lashes you got too. Do you know if they ship to Canada? @Caitlin thank you. Isn’t the Mint pretty? 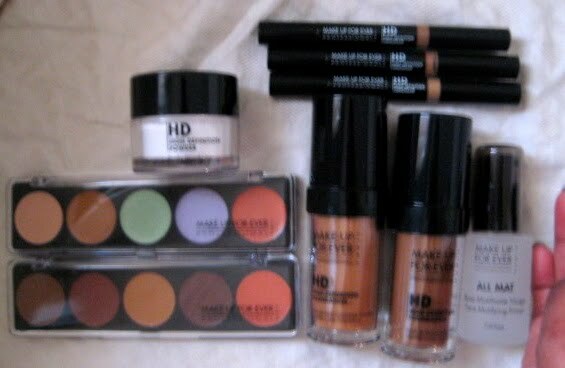 @Shadowy Lady MUFE HD is so nice. you don’t feel it or see it. I have to get some more for my kit. I will find out if they ship to Canada. I need to try NYX and red cherry lashes! 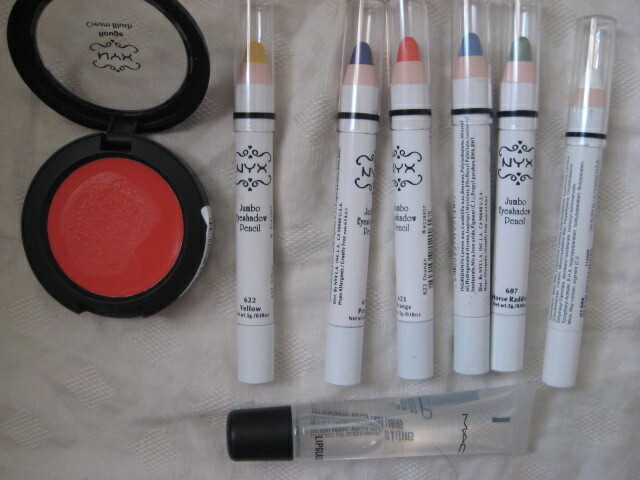 I can’t wait to see you use nyx pencils! I own it in Milk only. 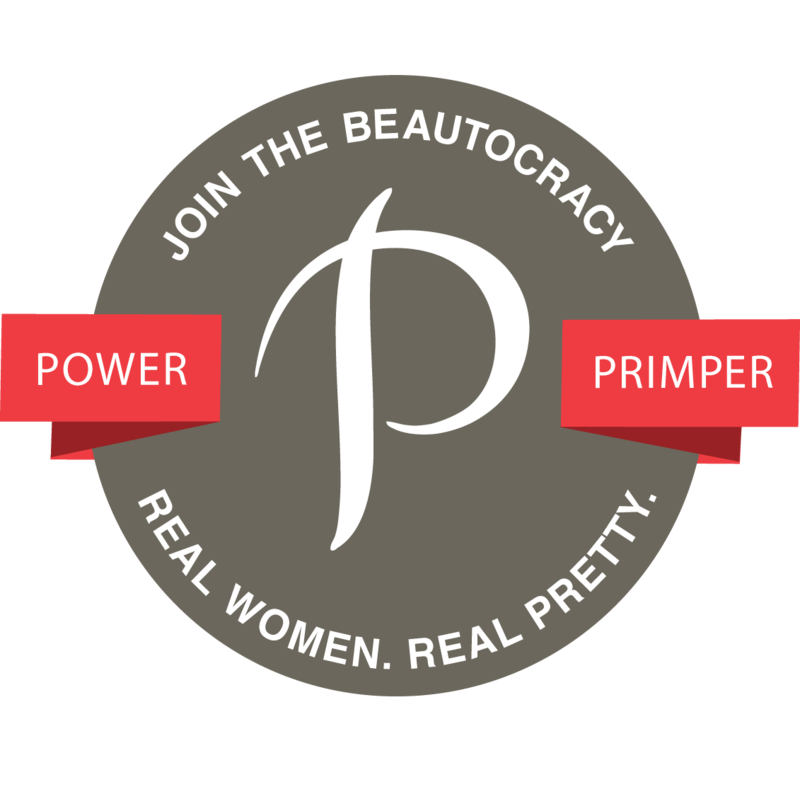 I also want to see you use the cream NYX blush! 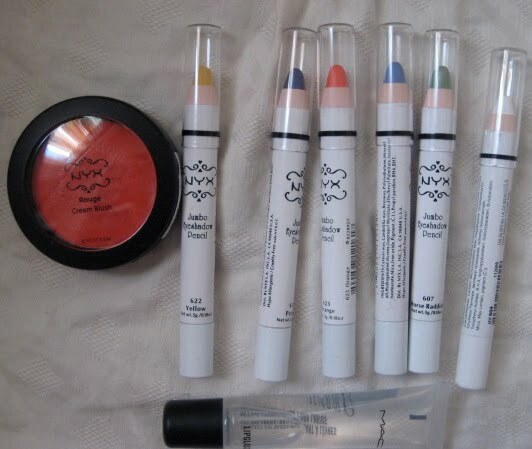 I looove the NYX pencils, I need them in more colours! 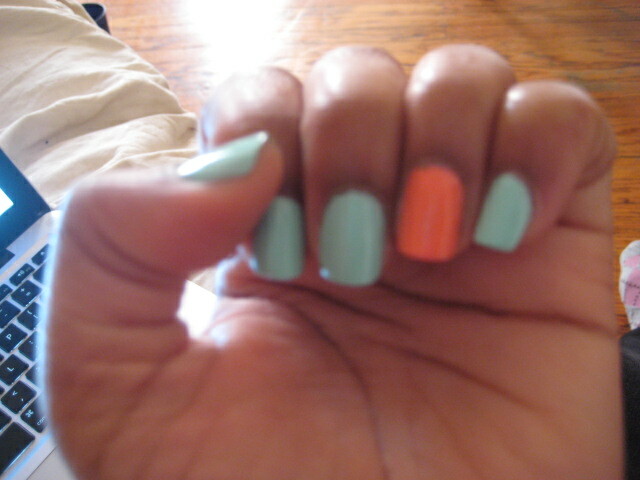 Ive got tarte deco on my toes! Great haul! I’m so jelly! 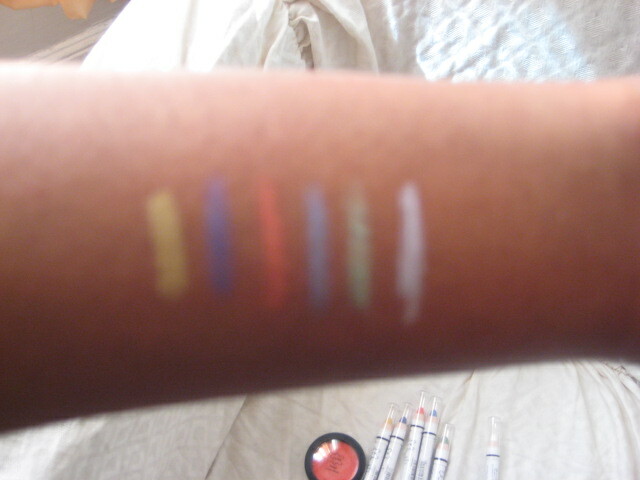 I need more NYX eye pencils and I def want Essie Tart Deco…beautiful color.